Night Guard is a custom-made dental appliance for patients who suffer from teeth grinding or clenching, also called bruxism, which affects many people with stress being a major cause. Grinding your teeth can result in a loss of enamel and sensitive teeth and can cause jaw pain, TMJ dysfunction, headaches, wearing down of the teeth as well as many other issues. As you lose tooth structure your bite changes, and problems with chewing and speaking are common. Some patients also clench their jaw muscles in combination with grinding, which results jaw joint clicking, popping and pain. In the majority of patients with bruxism, the clenching and grinding takes place while we are sleeping, and during a specific cycle of sleep called REM. 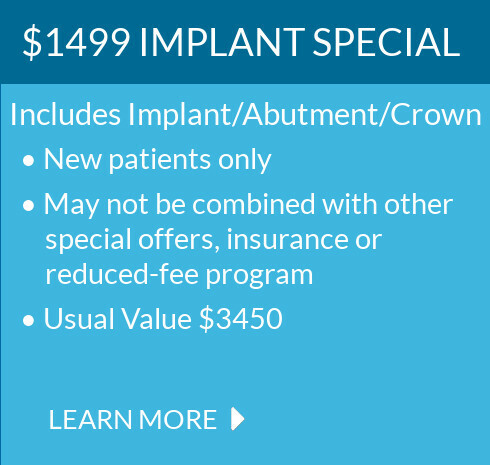 To prevent your teeth from contacting and your jaw muscles from flexing, we often prescribe a Night guard is made of clear resin orthotic that fits your teeth with precision. Nightly wear of the guard allows most bruxism or TMJ sufferers relief from teeth soreness, achy jaw joint, and headaches. Different patterns and symptoms of teeth grinding exist but most result in early destruction of enamel (known as “tooth wear”), and some result in TMJ, jaw pain, jaw clicking, or jaw popping. The guard is made by taking an impression of the patient’s teeth and creating a mold. Once the mold is created a custom plastic guard is made. The guard is designed to protect your teeth if you clench/ grind while asleep. By supplying a barrier between the top and bottom of your teeth the guard prevents the patient from completely biting down, clenching and grinding. These guards are made either for patients top or bottom teeth, which can depend on the comfort of the patient. 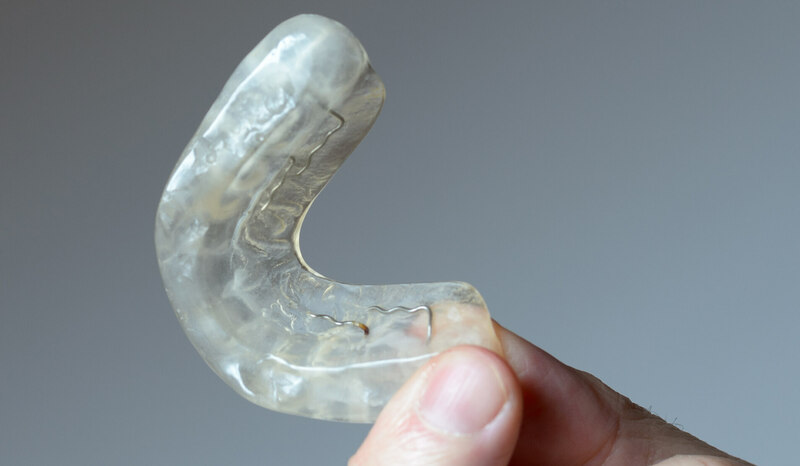 Appliances like a night guard can also help prevent snoring.